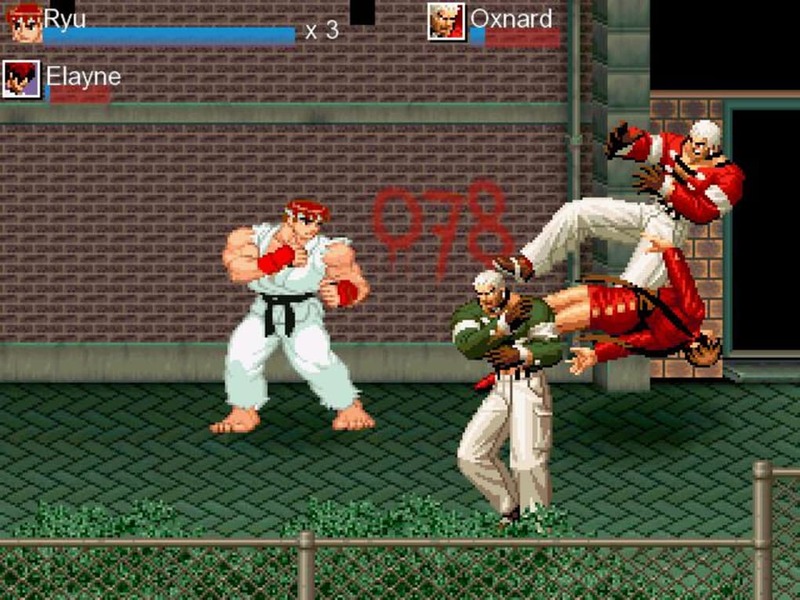 Remember that great Street Fighter arcade you used to play twenty year ago? Now you can have it back on your own computer! 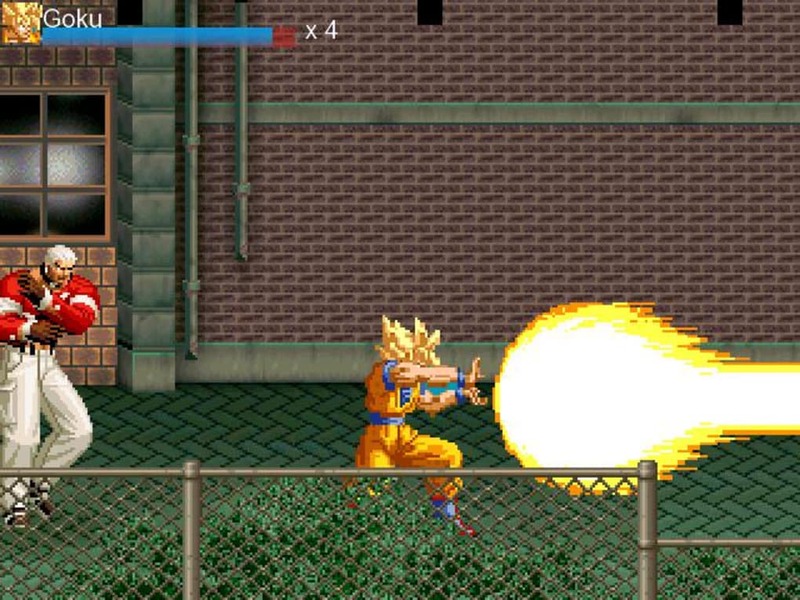 Paintown is an open-source project that will brings many sweet memories back to you – that is, if you ever played that kind of games. 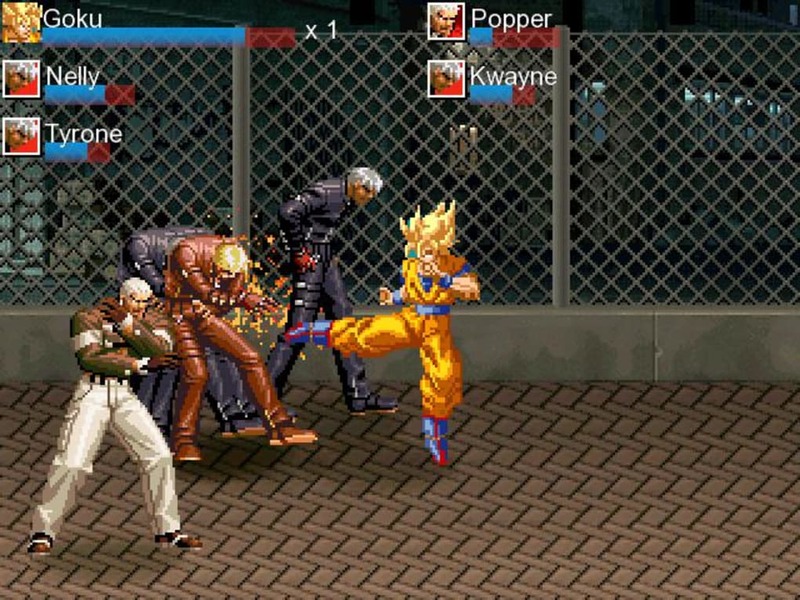 It's a side-scrolling fighting game that follows the style of all those good ol' popular fighting arcades. The good thing is that, being open source, you don't have to spend your quarters to play Paintown. That said, don't expect too much from it, especially as regards graphics. 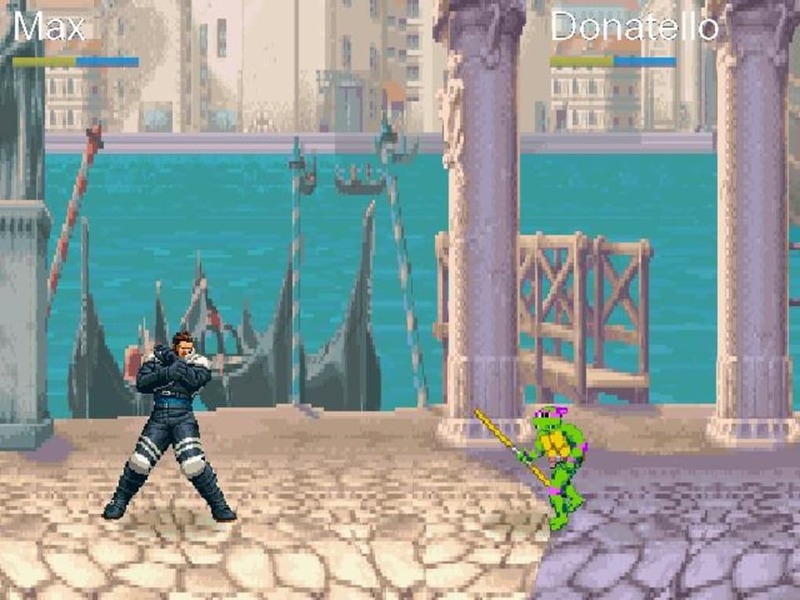 Both characters and backgrounds are very pixelated but at the same time this is precisely what gives the game that sweet retro look. 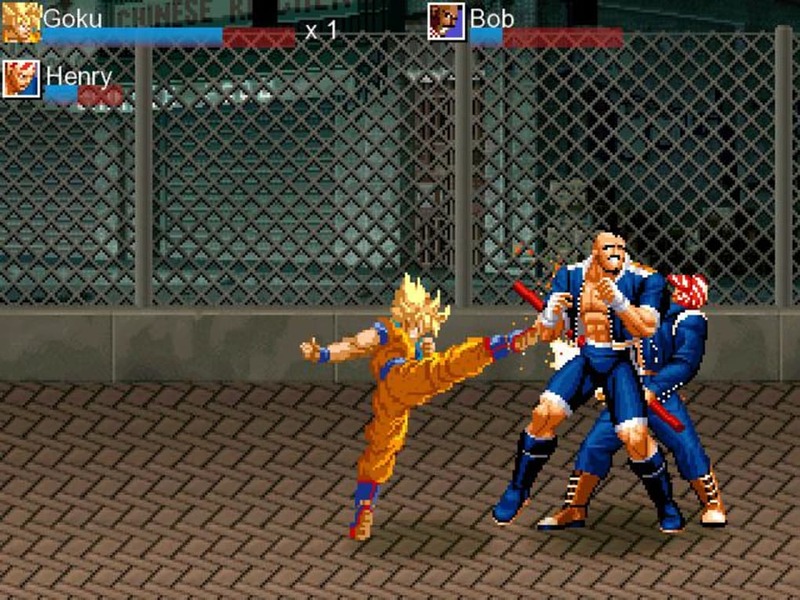 As for characters' movements they're quite limited when comparing to other similar games, but there's a complete list of special punches and kicks you can check at the developer's website. 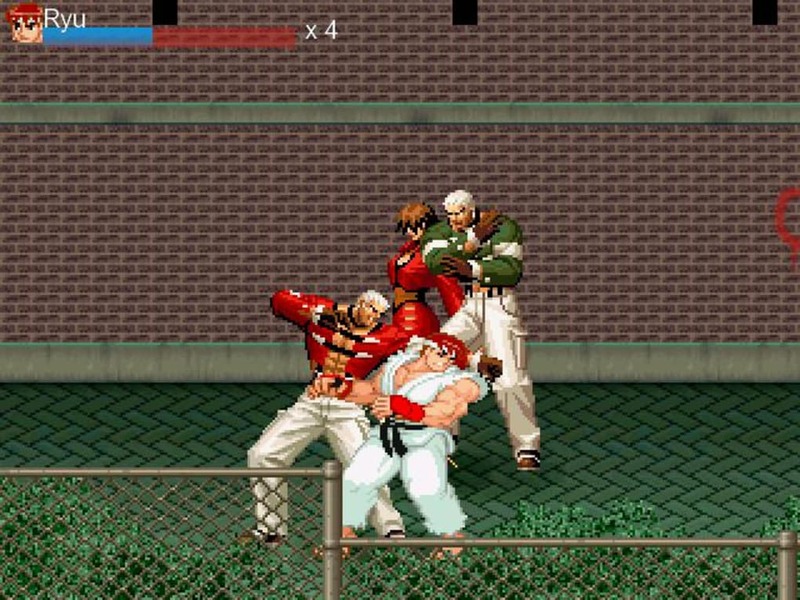 If you had the chance to play with classic fighting games such as Double Dragon, Final Fight o Streets Of Rage, you already know what Paintown is about: a side-scrolling game where you must simply move on and hit anything that stands on your way. 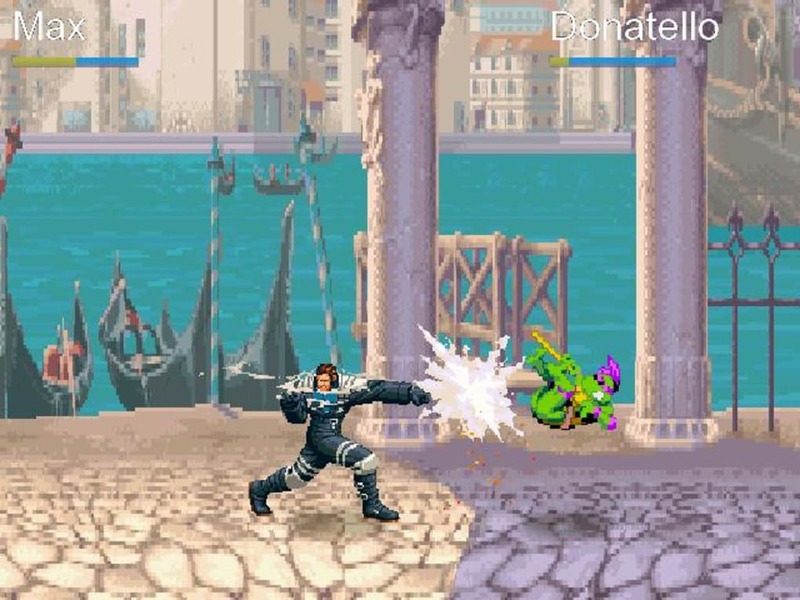 Paintown features two modes: Adventure, where you fight your way along several levels, and Versus, in which you fight against another character that can be controlled either by the PC or by another human opponent. 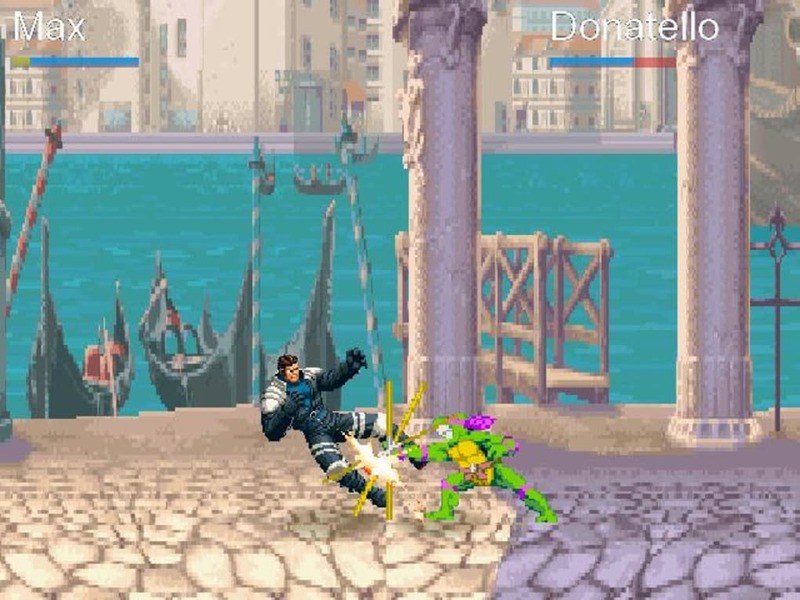 The game includes very varied characters, from the Ninja Turtle Donatello to Goku. 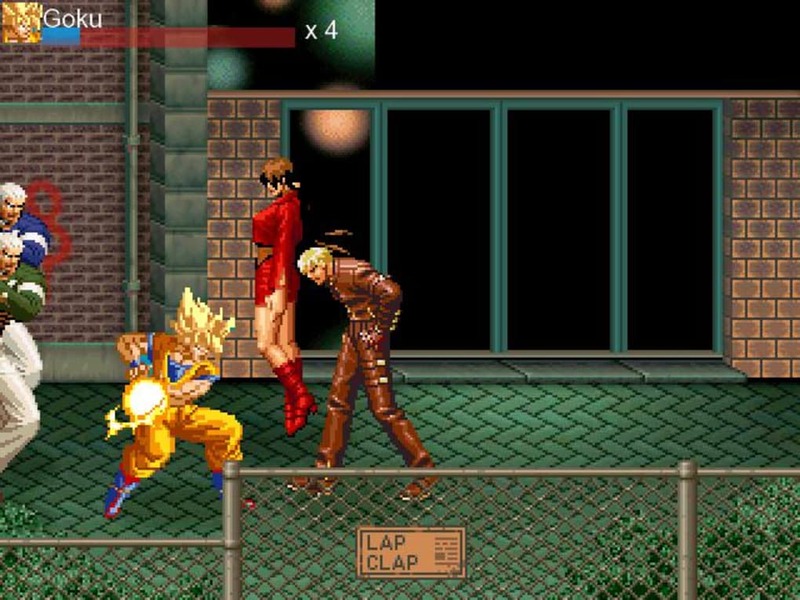 As for graphics, they're nothing but pixelated sprites, though the characters' movements are well rendered. 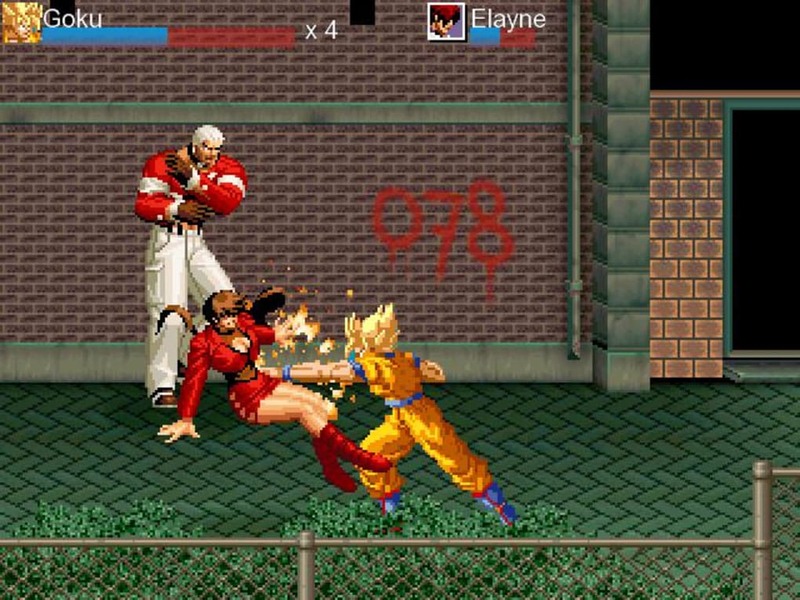 Also, background music adds the final touch to fights. 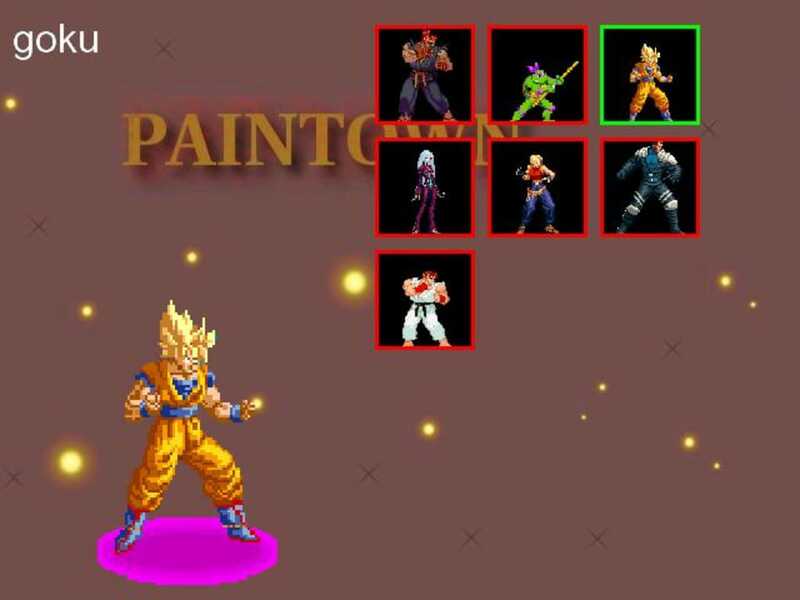 What do you think about PainTown? Do you recommend it? Why?